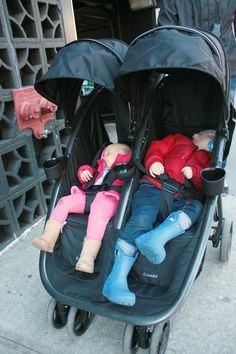 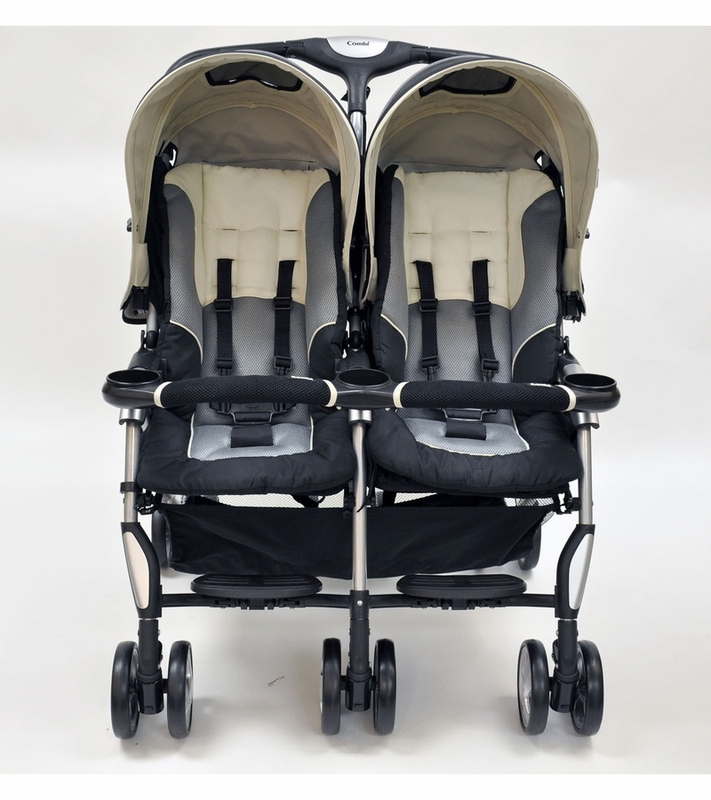 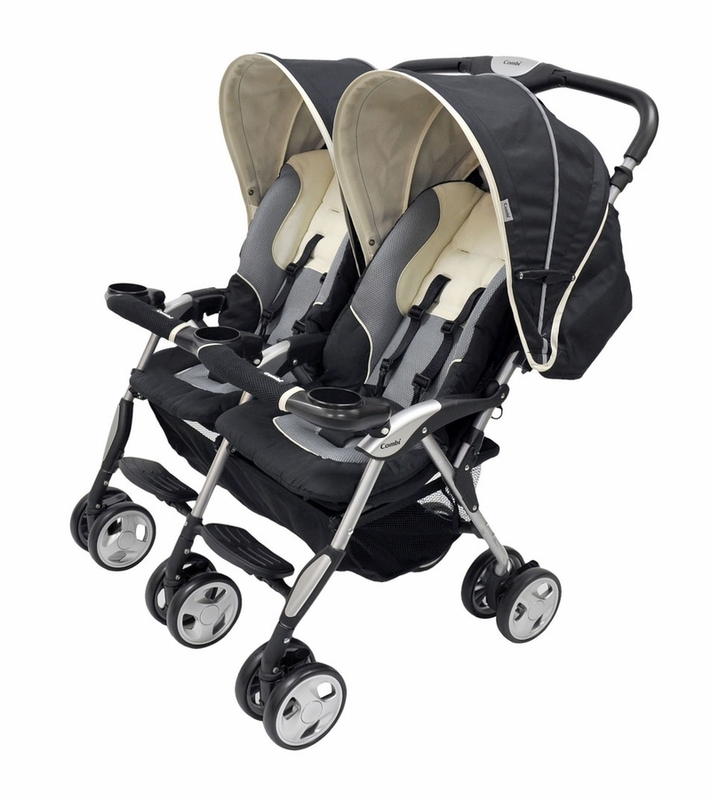 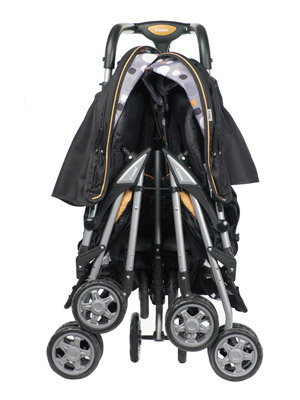 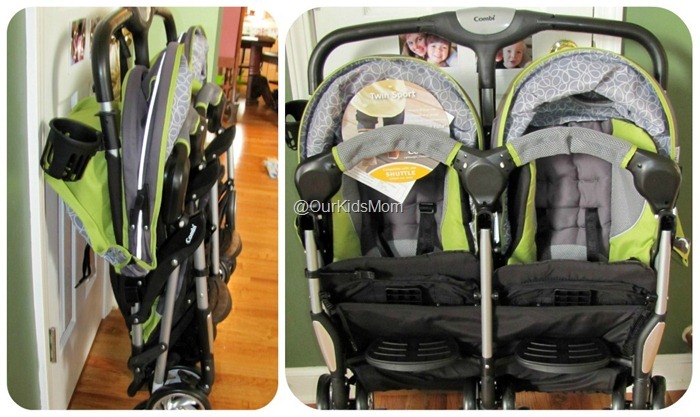 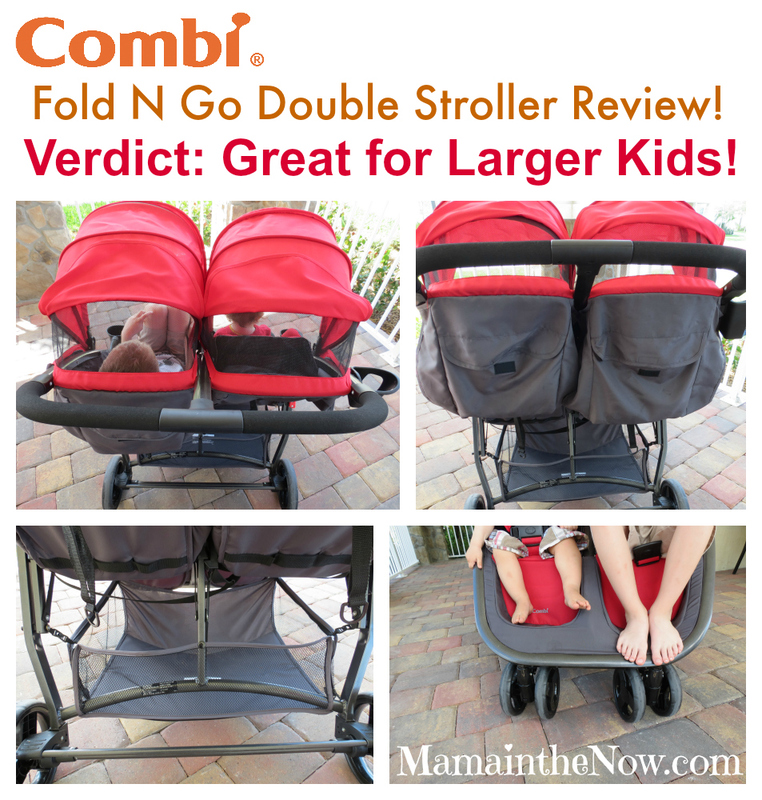 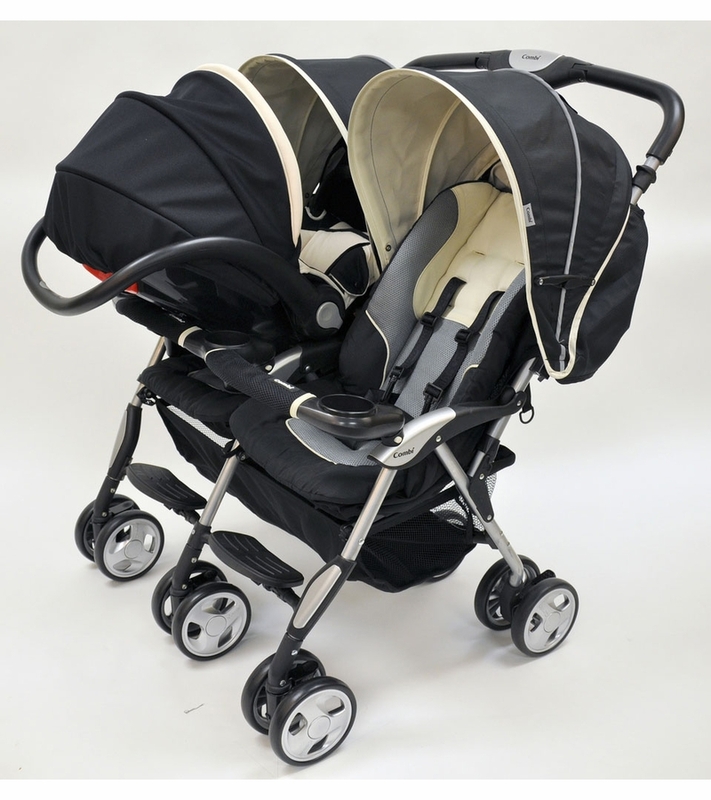 Combi Fold N Go Stroller Review. 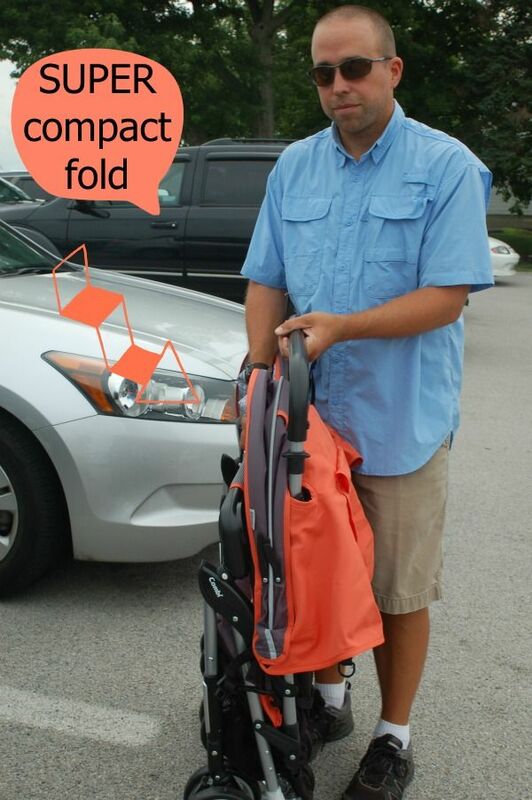 Great for Larger Kids! 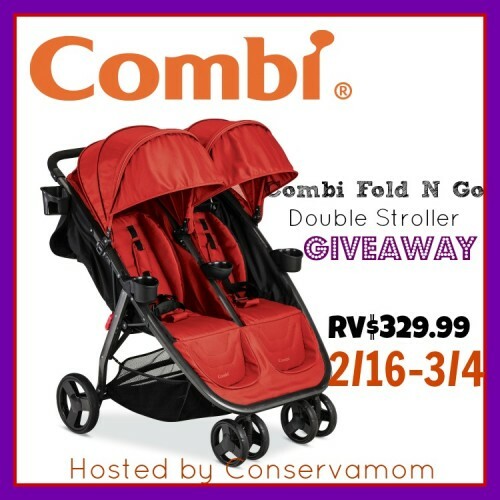 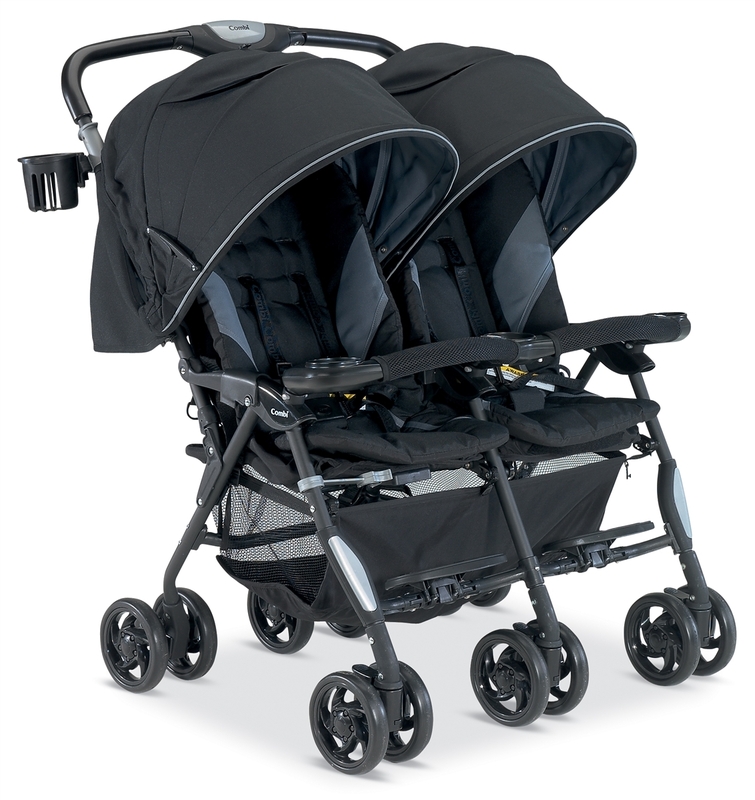 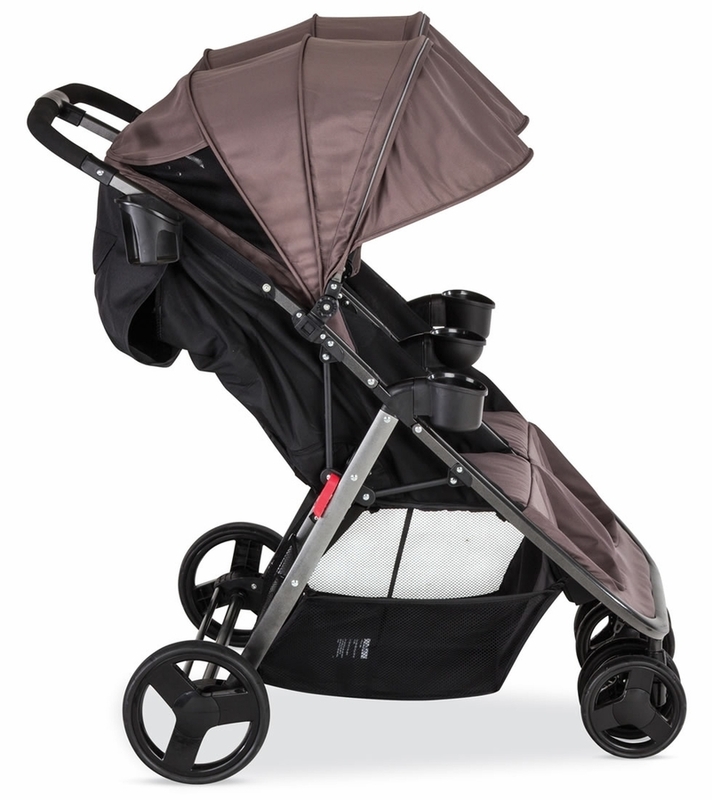 Read more about the Combi Twin Sport Stroller’s super compact fold on Mudpies and Tiaras!